Now how cute is that? 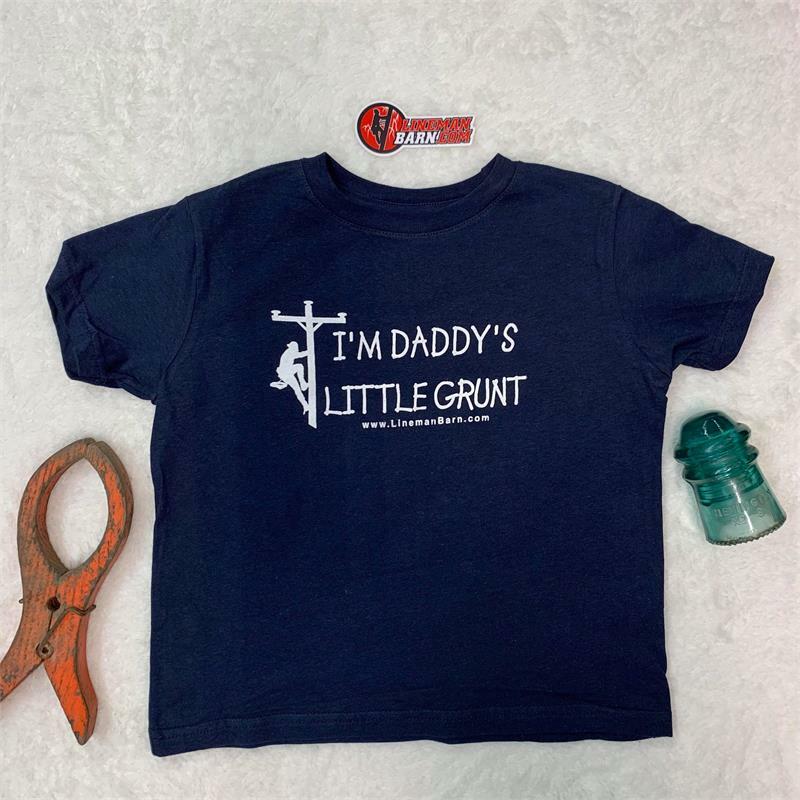 Here is a great one for you and your little one will be proud to wear it. It is available in toddler and youth sizes. They make a great gift too! Blue only.These are 100% cotton and preshrunk for a long lasting fit. Just passed this down to the next "future lineman" and love all the complimants we get.